What Does It Mean When A Project Has Been Forked? Open source projects that involve lots of folks sometimes run into conflicts. Should the project go in direction X, or direction Y? Is feature A more important, or feature B? And so on. Sometimes the concerns around an open source project are more pragmatic than pedantic. Should we, as a commercial entity, continue to use this open source project as is, or go in our own direction with it? 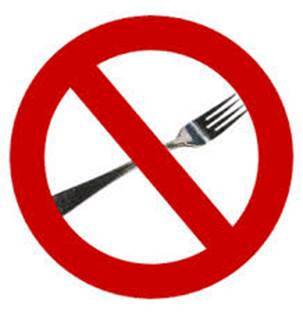 …a project fork happens when developers take a copy of source code from one software package and start independent development on it, creating a distinct and separate piece of software. The term often implies not merely a development branch, but a split in the developer community, a form of schism. I raise this issue as the good folks at Brocade want to be very sure that I (and you) understand that their Brocade SDN Controller is not a fork of the OpenDaylight Project. Lest I have led you astray in anything I have written — and I know I got it wrong once in the past — I want readers to be clear on this forking point. I hope that dispels any confusion. Now, lest this seem like a trivial matter, forking is one of those things to keep a close eye on as you investigate any of the several ODL-based controllers available today. If you go with an ODL-based controller, ideally it’s one that has not been forked, key long-term issues being SDN application portability and product upkeep. Use a forked ODL-based controller, increase your risk for vendor lock-in. Use an un-forked ODL-based controller, and minimize that risk.